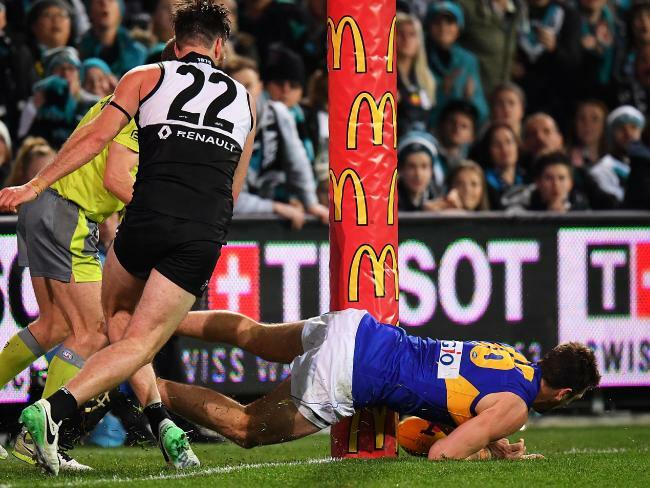 On the back of a heart stopping elimination final over the weekend between the West Coast Eagles and Port Adelaide. One of the heroes of the game was Luke Shuey, who kicked the winning goal after the siren in extra time. But the real unsung hero was Eric Mackenzie who made a crucial maneuver to deny Port Adelaide a point, and took the game into extra time. When asked who saved the game between Luke and himself, he humbly admitted it was all Shuey. “I gotta go with Shuey I reckon. I can’t take any of the credit”. In response to his game winning save at the post he gave us the inside detail. Responding to whether he had a decent bruise after the hit, he replied with “sore all over”. West Coast take on GWS in Sydney on Saturday night. Make sure you watch and cheer the home boys on.